Holiday cottages, in Norfolk, with hot tubs. 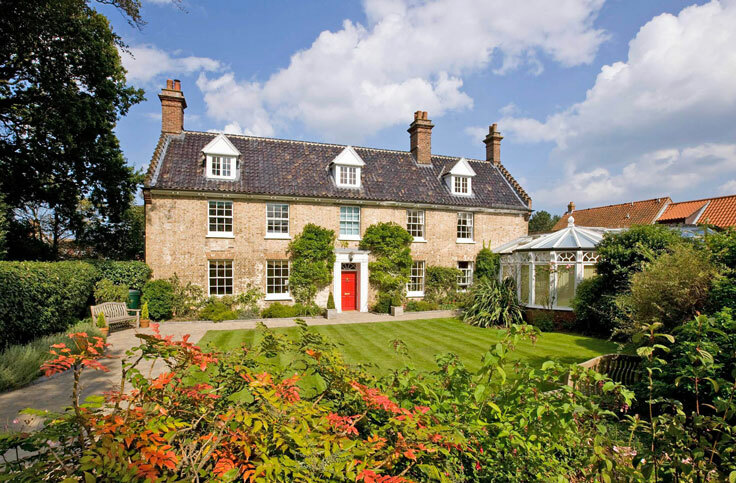 Looking for a large luxury cottage or luxury cottages in Norfolk? 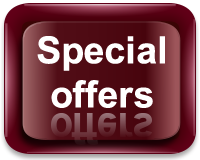 £250.00* off 3 night weekend! Luxury Holiday Cottages and large houses in Norfolk offer a unique range of 5 Star luxury self catering holiday cottage accommodation for holiday rental, with the stunning Stable Cottage for a small family, The Brambles being a little larger and pet friendly to the exceptional Incleborough House, listed and Georgian which can accommodate larger families or parties with up to 16 guests, in absolute luxury. There is even a wheel chair friendly and accessible double bedroom with en suite on the ground floor for the elderly guests or disabled. In our luxury Norfolk Cottage self-catering accommodation you will find large sumptuous en suite bedrooms with huge beds and firm mattresses, beautiful designer linen, bespoke oak furniture, leather sofas, the latest 3D digital TVs and fabulous décor with super Norfolk views. 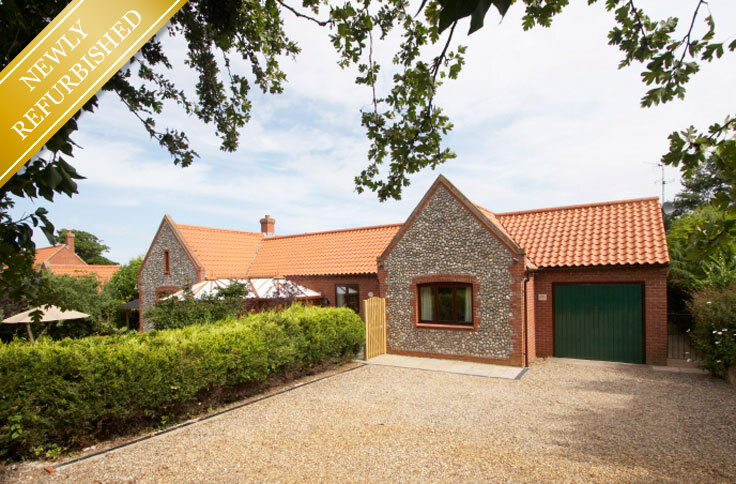 All our luxury Norfolk 5 star rated coastal holiday cottages are festooned with luxuries such as exclusive private gardens with their own luxury private hot tubs where you can wallow with a bottle of bubbly!. There are remote real flame fires, secure WiFi throughout and top of the range home entertainment systems Sony PS3 and Wii to name but two. Further luxury entertainment for the whole family and friends is available in the form of pool, table tennis and football tables, trampoline, plus oodles of books and games. Our large luxury self catering holiday cottages, are set in magnificent landscaped gardens overlooking the pretty flint-stone fishing village of East Runton. The frontage is handsome, the settings are leafy, the seclusion is delightful. 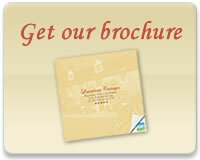 We welcome you on arrival and give you the essential tour and your welcome pack. 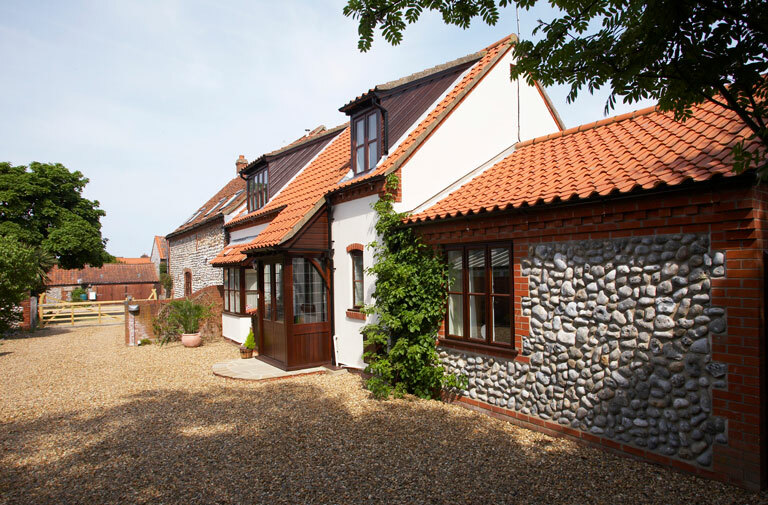 Our luxury cottages are located between the Norfolk towns of Cromer and Sheringham on the North Norfolk coast. Nearby you will find award winning Blue Flag beaches as well as the famous Cromer Pier Theatre, a multiplex cinema, steam railway, 3 golf clubs, Cromer tennis club, clay pigeon shooting, coastal and river fishing and much much more! 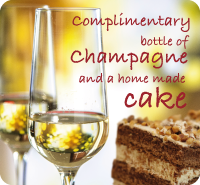 Luxury Holidays are made of memories such as these ! 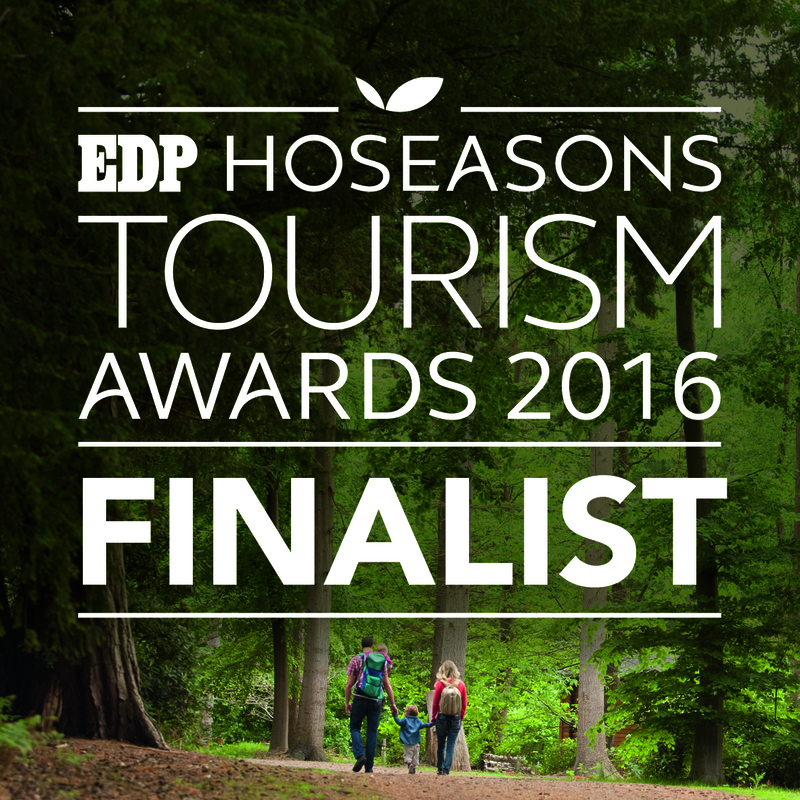 Now included in all our cottages !